How to find a nanny, fast! As an expat in Jk, I promise you that this will be a very hot topic of mine! One of the first things I recommend any newbie into the city to do is find a good nanny! 1. No need for agencies (I can recommend a few good ones later)! Just ask around. Ask your husband to ask his work colleagues for any leads. Chances are, there was someone with a family who left the company before you arrived or will be leaving very soon. Meaning, there is a nanny looking for work. Ask friends, new friends, acquaintances, other mothers at playgrounds. Ask the doorman, your driver, and ask other nannies/maids! They usually have friends looking for work and are eager to help. Jump onto expat forums and fb groups, there are always employers advertising their household staff. 2. Get references and actually do a reference check before you meet your candidate for an interview. Ask questions like salary, work hours, responsibilities, ages of kids, work attitude, and their bad qualities. Note, references may not always be a former employer but rather the person who referred them to you such as your friend’s nanny. 3. Conduct a telephone with the candidate interview first. Be very thorough with their role and responsibilities. Give a starting salary and employment date. 4. Then after all of this, if you are still interested in them, meet them for a face to face interview. Honestly don’t expect too much from them during the interview. The Indonesian culture can very shy and humble. They don’t like to talk themselves up or sell their skills. I suggest you actually ask them to demonstrate in front of you certain skills you desire. Ie. Hand her your crying baby during the interview while you go to the toilet. 5. I find candidates are unwilling to say that they can do something in fear of getting embarrassed if they disappoint you. So if they had a good reference but interview badly, my next tip is to ask them to do a trial. Trial them for the rest of the day, or weekend and agree on a daily rate. 6. Snap them up quickly. Don’t waste time thinking about it or interviewing more candidates. If you like them, hire them! Even if you don’t need them until next month, hire them today and pay them a bonus if they start working with you next month. Why? One reason is that you don’t want to give them time to see if they can find a better offer. Another reason is that if they are a well trained nanny, they won’t be out of work for long and someone else will quickly snap them up! Don’t pay them in advance though, or they might never turn up and run off with your money! 7. Draw up a contract of employment (I can provide more information on this another time) and put in a probation period of performance. 8. Finally, my biggest tip of all…consider hiring someone who doesn’t speak English (or your language)! 😱😱😱 This will open up so many more candidates and from my experience, it’s worked out so well in our household. You can definitely communicate without initially speaking the same language. Especially if you are a stay at home mum like me, it only takes a good nanny one day following you around to figure out your child’s routine and how things are done in your household. Important information can be communicated with Google Translate or another household staff that does speak English (driver, maid, doorman!). Bahasa is also a considerably easy language to pick up and my son (22 months old at the time) picked it up within a month! Now all of my 3 kids are fluent in Bahasa and my wonderful nanny speaks pretty good English too! Win, win! PS- this is a picture of my beloved nanny playing dress up with my little baby Wombat. Hi, Cindy here. Hope I’m not too late asking for nanny recommendations. We will be moving go Jakarta sometime in October ( still pending decision from the company). We would love to find a nanny for our lo currently 4mo. It’s best to wait until you arrive in Jk and then use an agency or ask around, look on fb groups and you should find one very easily. 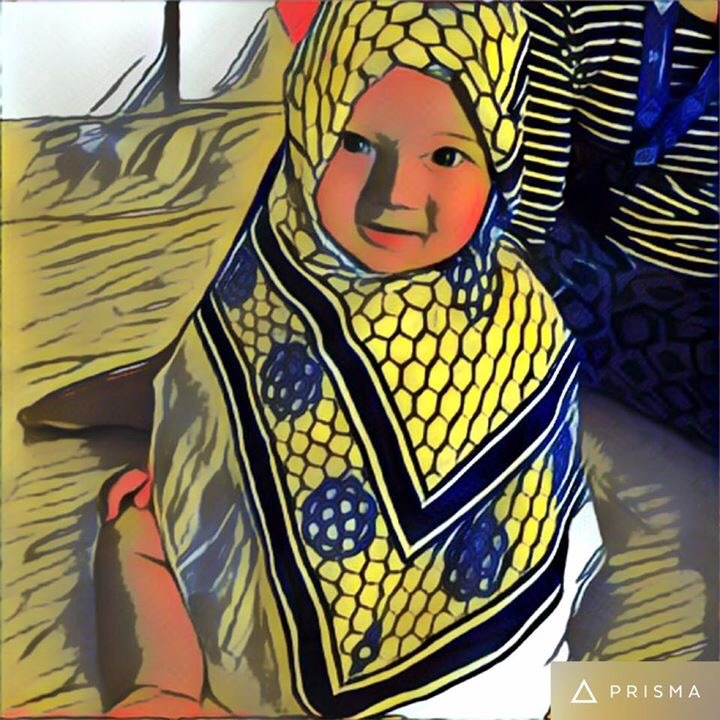 Hi there, I am a working mom in JKT selatan, And need nanny for my 15 months old son. Can you recommend any nanny?